At KENNETH IZE we focus on reinterpreting examples of Nigerian craft to create an original perspective on luxury production within textile and fashion. We support a small community of weavers, and work directly with a variety of artisan and design groups across Nigeria. 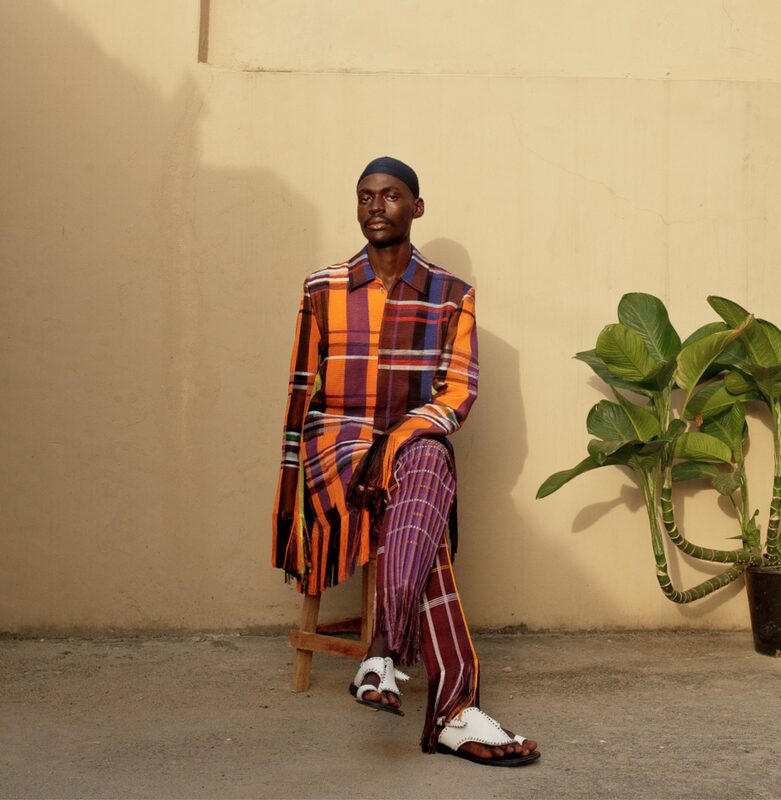 The label is devoted to the long established traditions of Nigerian craft and local artisanship, merging a new design aesthetic with a specifically local handcraft practice. There is the strong belief that in exploring and nurturing existing cultures, one opens up an exciting territory for creating and inspiring future traditions.